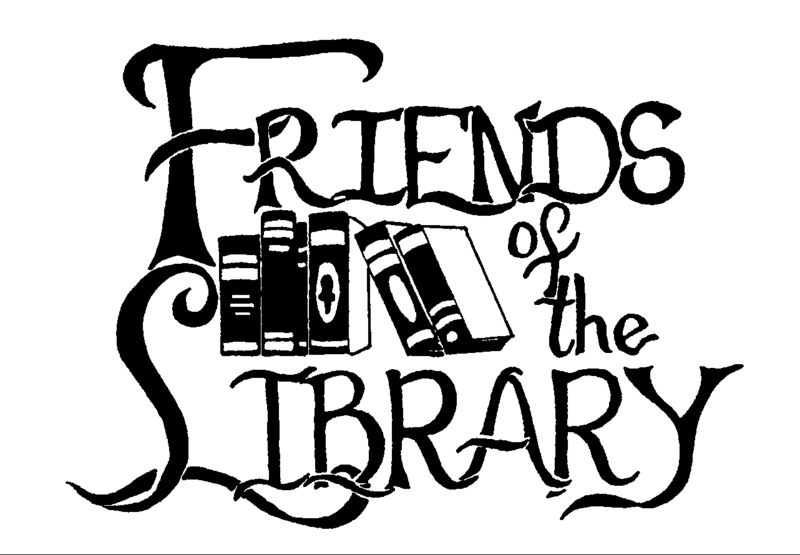 Friends of the Library meets on the 1st Tuesday of each month at noon. Currently suspended. We’re looking for a new book sale location!